Congrats to the Cameron Post Essay Contest Winners! 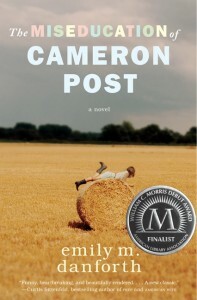 After Delaware’s Cape Henlopen School Board eliminated an entire summer reading list amidst controversy over a challenge to The Miseducation of Cameron Post, member organizations of the National Coalition Against Censorship decided to make lemonade from those lemons. CBLDF and seven other organizations that fight for free speech sponsored an essay contest encouraging Delaware high school students to read the book and tell school board members what they should have known about it before the vote. In honor of Banned Books Week, NCAC announced the three winners on Monday! NCAC Executive Director Joan Bertin said the essays that poured in “showed that teenagers can be mature and thoughtful in their approach to books that some adults consider controversial and inappropriate.” The winners, Hannah Lowe, Katie Redefer, and Rachel Wagner, received cash prizes totaling $500 donated by Rob Spicer, the father of a gay Cape Henlopen graduate who vocally opposed the board’s action. [C]lose-minded people leap into action to censor our literature, without realizing that we benefit from reading it, and that they cannot censor the world around us. All that censorship will provide is a lack of relatable literature. A book such as this one being talked about in a friendly environment could surely help a homosexual student, as they might think ‘maybe being gay isn’t such a bad thing, all of the other students who read the book aren’t disgusted by Cameron being gay, so they might feel the same about me.’ One moment of realization that being gay isn’t a mortal sin could lead a suicidal student to getting the help they need, and one day accepting who they are as a person. 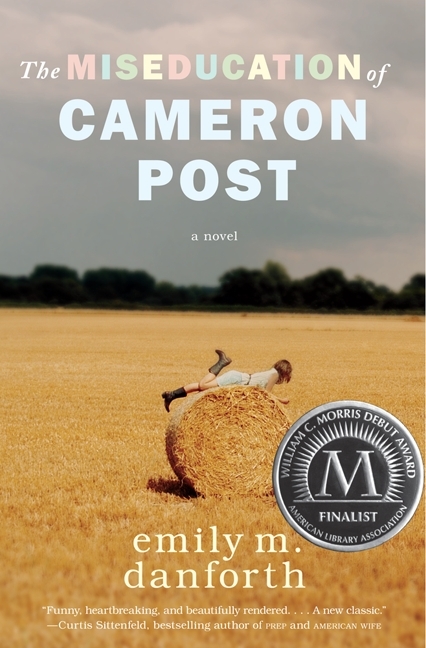 If saving a student’s life isn’t a good enough reason for the school board to keep The Miseducation of Cameron Post on the reading list, then I don’t know what would be. If you were to strip out every ‘foul’ word, every sexual reference, every moment that makes you cringe – perhaps you would eliminate 10 pages of text. What of the other 460 pages of plot? Congratulations to these inspiring young writers! They and all of the students who entered the contest give us hope for the future. Check out the full text of the winning essays at NCAC’s website.